click on any photo for a larger image. Click on the dogs call name to go to his page. 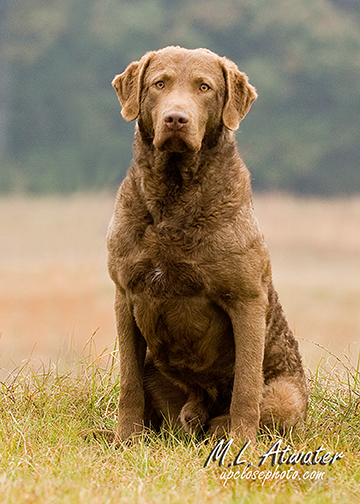 Cutter is classic brown and goes about 77 pounds. 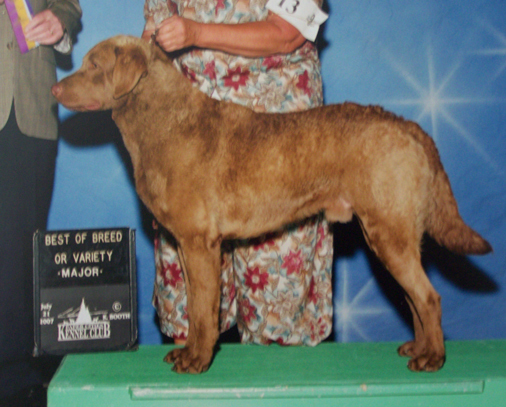 A great temperament and has sired litters of nice looking working dogs. He is a fun dog to have around and still able to do the work. I plan to get some upland hunting in this year and I think he will be great at this also. Check out this issue of "The Retriever Journal" June/July 2010 Cutter is on the Cover! Cash has finished his show championship and also his Master hunter. His field training is going well. He is dark brown and weighs 95 lbs. in working condition. Will be adding some more photos shortly. His puppies are out there working well and looking great. OFA 6657E EL00420 Optigen A Cerf. 3738/05 DNA-V141558 AKC & UKC Reg. 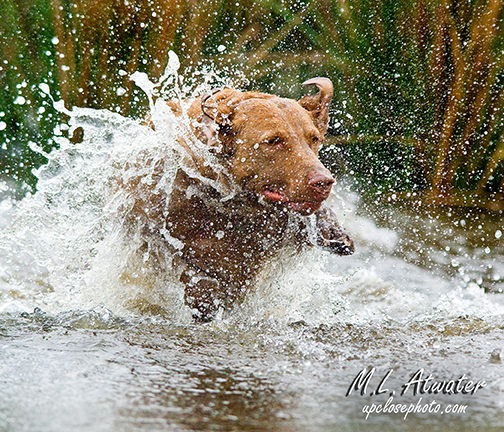 Sport has an excellent temperament and loves to do field work. 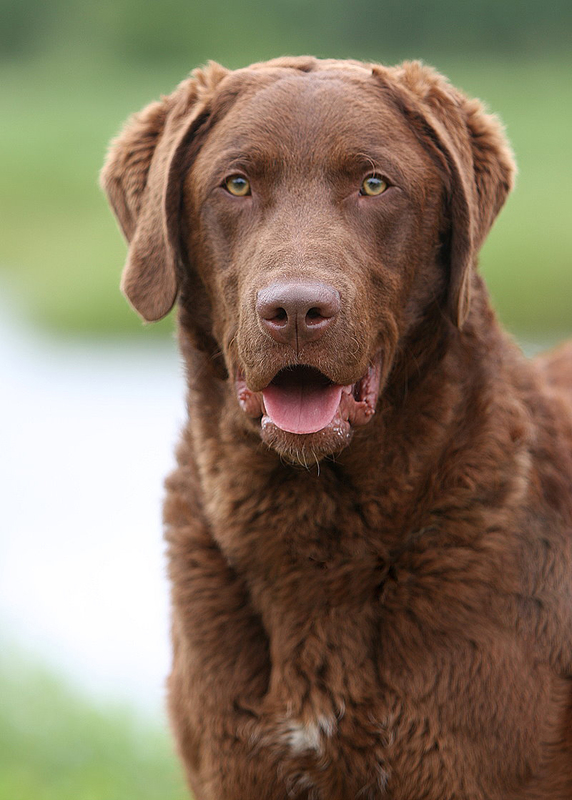 He is classic brown in color and weighs in at 95 pounds in working condition. He is a fast hard going dog with a lot of drive. Hunts hard all day in cover. 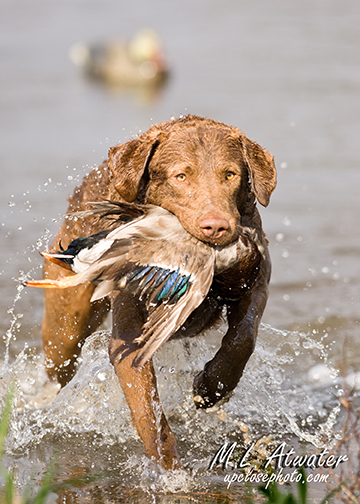 He has been hunted both upland and waterfowl. Sport has his Master hunter title and also has jammed two large entry Qualifying. He also completed his bench Championship early in his career. 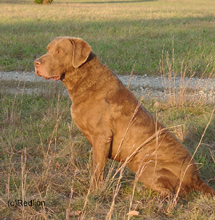 In the UKC registry he has his HR (hunting retriever) He was stud dog of the year in 2007 in the UKC registry.